One of my denomination’s (Presbyterian Church (USA)) confessions of faith includes this sentence: “the Spirit gives us courage… to hear the voices of peoples long silenced…” (A Brief Statement of Faith, 70). It takes courage to hear the silenced voices but it takes more courage for those voices to speak out . . . I was especially delighted to hear from Asian American women scholars, leaders and writers who wrote the book Mirrored Reflections: Reframing Biblical Characters. 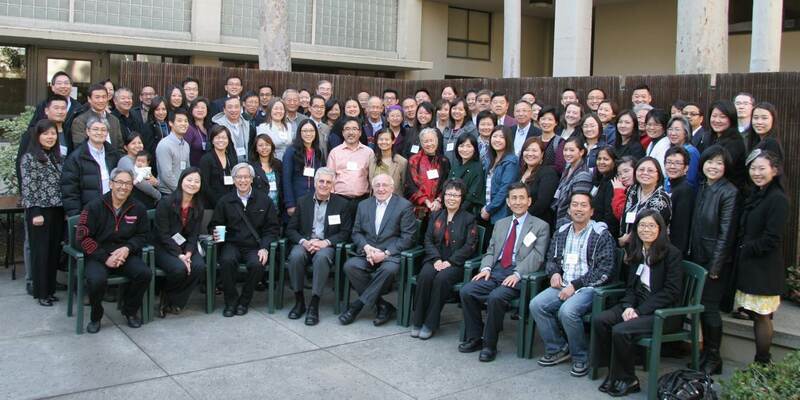 One of the ongoing challenges doing ministry in many Asian American contexts is that Asian American women are often still doubly marginalized in male dominated ministries of Asian American churches. The contributors of Mirrored Reflections have weaved their stories with the stories of women in the Bible that results in fresh and often startling interpretations that inform and empower Asian American women and men.